A semi-figurative sculpture of a human bone. It is a metaphor of the bone of human being. It’s hard but in some ways it is fragile. 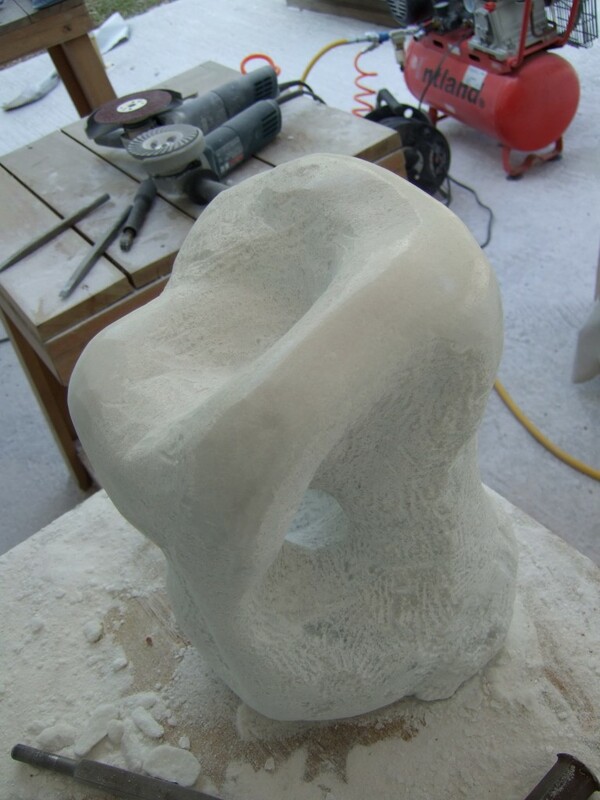 The medium, limestone, acts as part of the content in this metaphor, as it is also a medium which is hard but fragile.